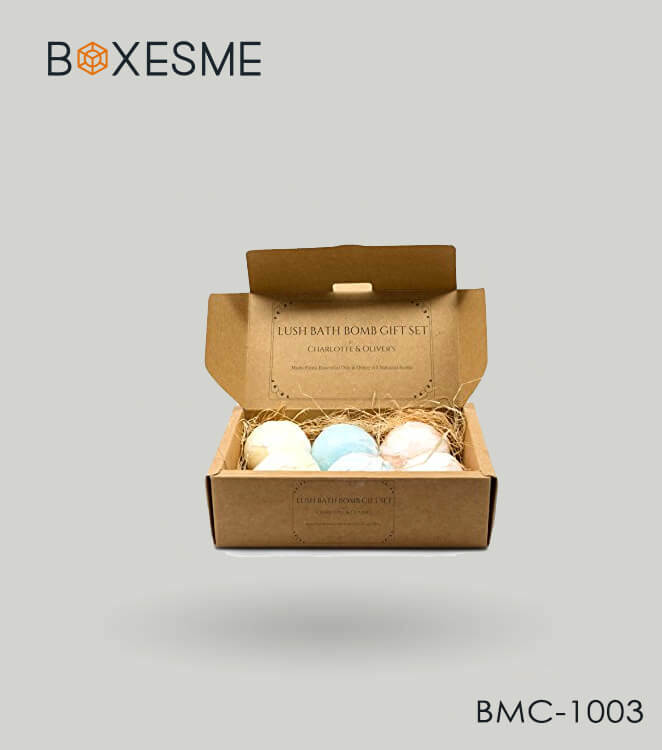 Take your packaging standards to another level by acquiring our distinct style custom bath bomb boxes made according to your specifications and demand. You provide you high quality boxes for bath bombs at affordable rates so you can save more on your custom bath bomb boxes. 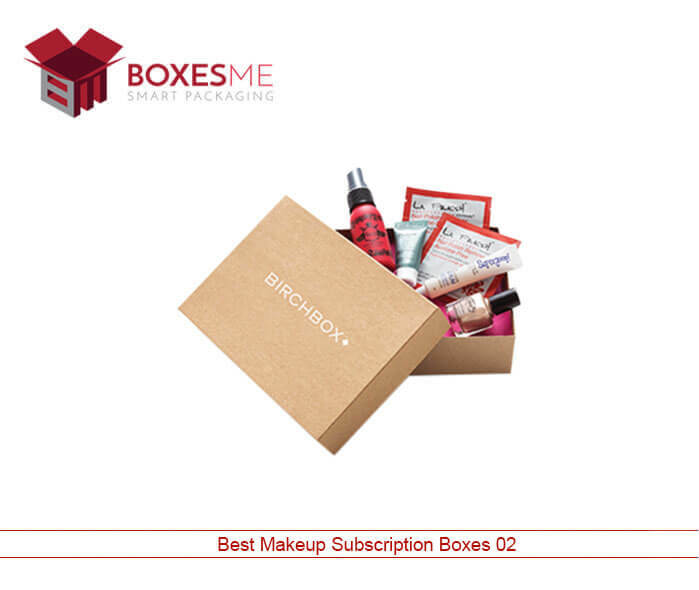 Not only for packaging and our bath bomb boxes best for promoting your brand in the market. We provide you plenty of options to customize your bath bomb packaging in terms of size, shape and style of the boxes. We provide you opportunity to stylize the outlook of your bath essentials using our best bath bomb boxes available at affordable rates. 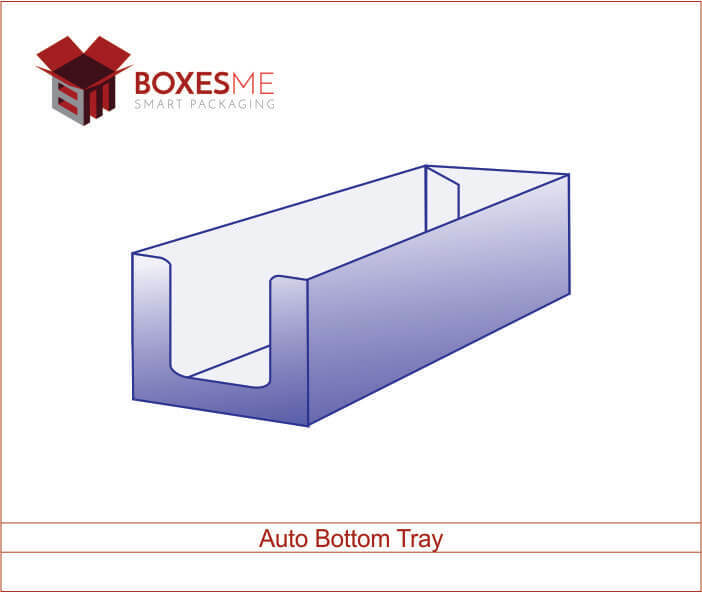 Our skilled designers let you design your boxes using durable Kraft and cardboard material. This high quality material has the ability to bear the load of multiple bath bombs easily. 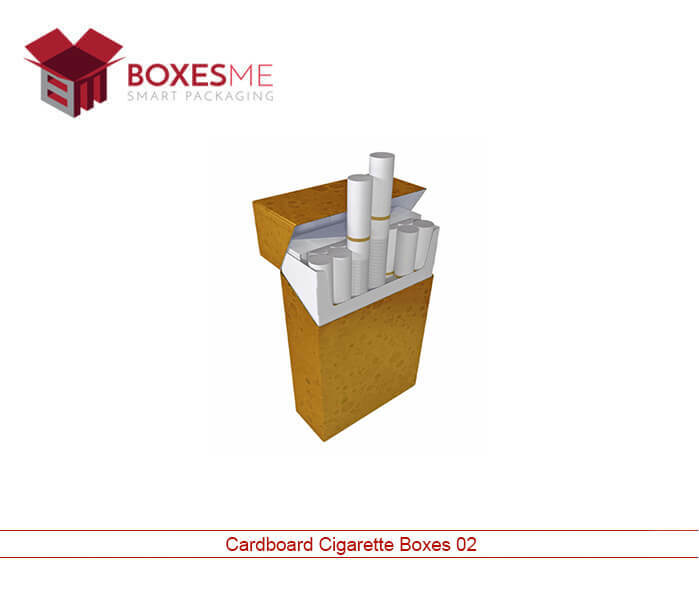 Special cardboard material also allows bright color schemes to be printed on it. 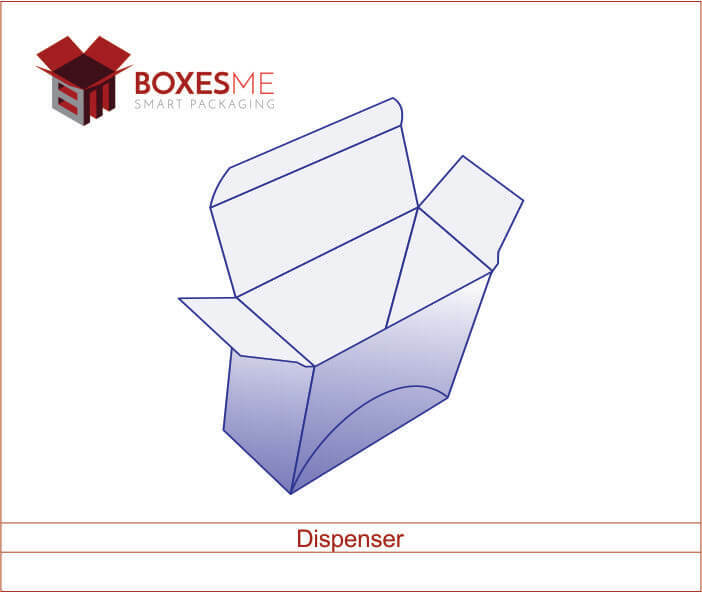 Our latest printing equipment and expert staff will bring exciting printing designs for your boxes so your customers can directly relate to your product. 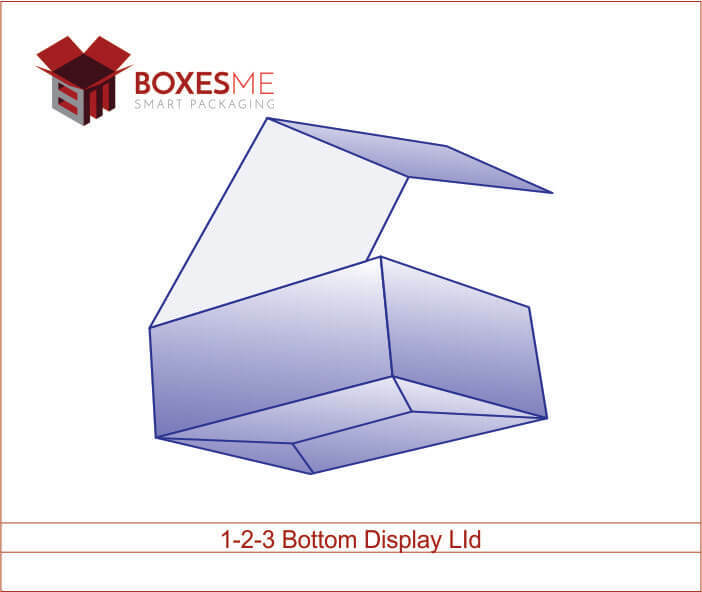 These cardboard boxes are not only made to fulfill your packaging needs but also perfect to present your bath bombs as gifts. You can gift the bath essentials to your loved ones by enclosing them in special boxes made with stylish ribbons and add-on options. You can include transparent window on the top of your Kraft bath bomb box to impress the recipient with attractive appearance of your gifts. 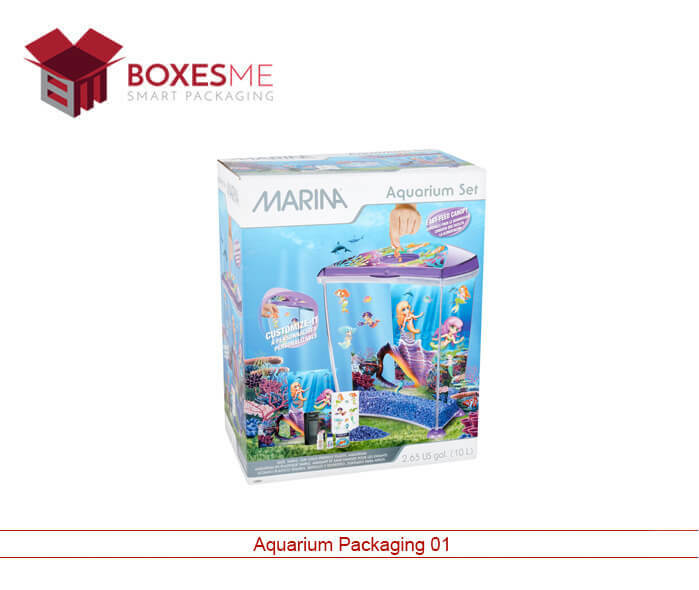 These catchy packaging boxes are made in the supervision of our experts who make sure you get each bath bomb box according to your desired specifications and demand. Elegant bath bomb boxes are equally good for shipping your bath essentials to long distance. 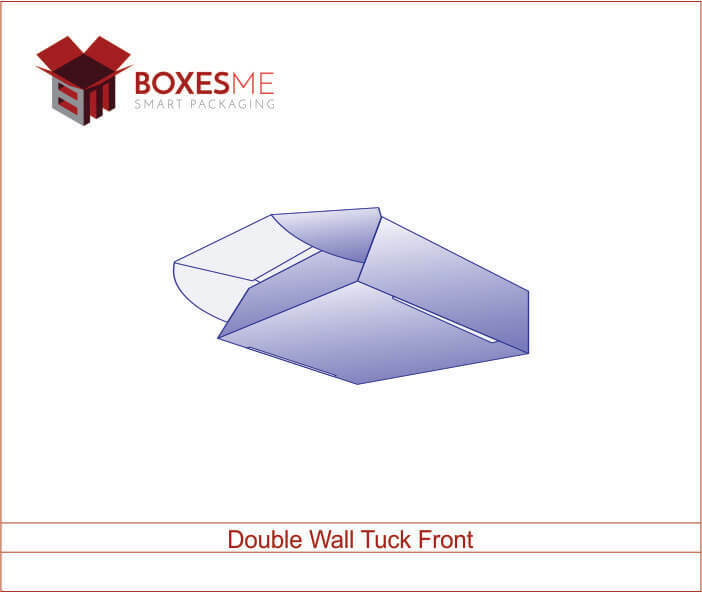 These premium quality boxes are provided to you in discounted rates when you order us for a wholesale quantity. 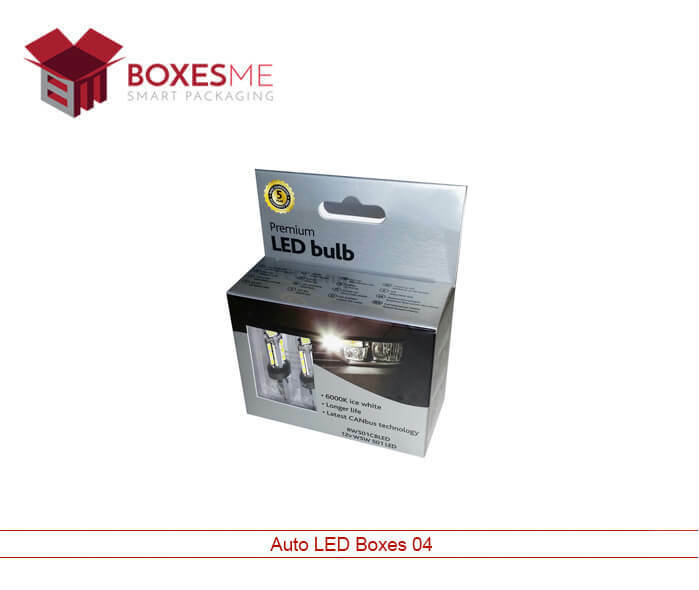 We accept low quantity and large quantity orders and have no limitation for the customers for the range of order. Beside this, our design assistance service is absolutely free, you can even get the same color of the boxes as the color of your bath bombs. All these benefits have helped us grow in the market quickly. 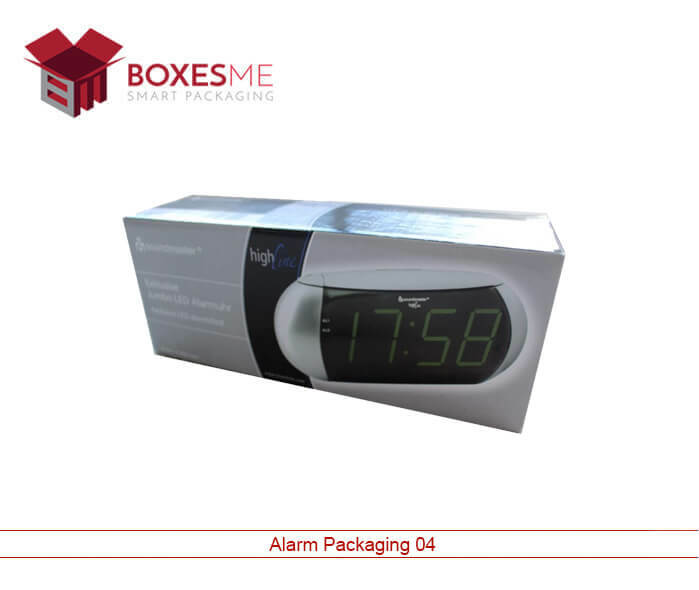 We always believe in providing the best quality printing and packaging services to our clients. 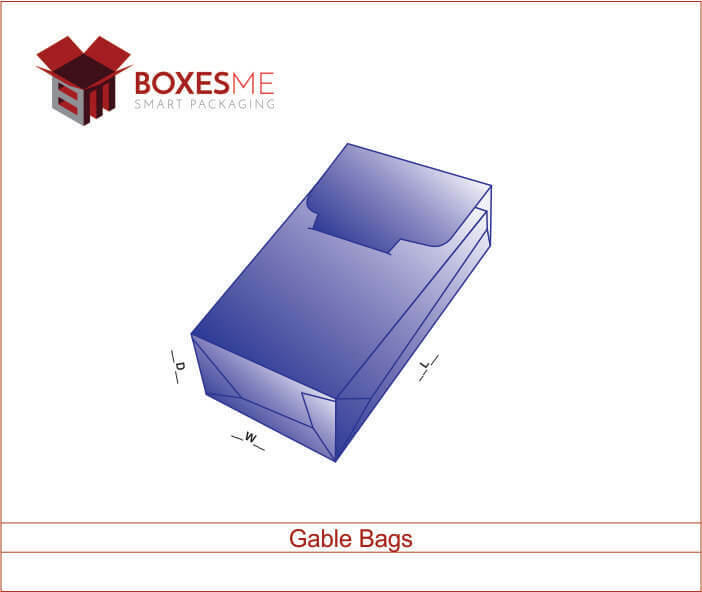 We not only fulfill their packaging needs but also help them through each and every challenge they face in designing the printing of their boxes. Especially for the ones who are starting a new business and need ideas for the packaging of their bath bombs. Clients who are experienced can tell us about their idea and we will turn their ideas into real product with our top class services. Our bright and top quality printing will glorify the outlook of your bath bombs. Tuck top as well as two piece Kraft boxes are printed and coated with gloss to make them look extra ordinary on the retail shelves. We provide ease to our clients by providing them easy to order facility; you can get your quote just by filling the specification form or can also give us a call to talk to any of our agent. 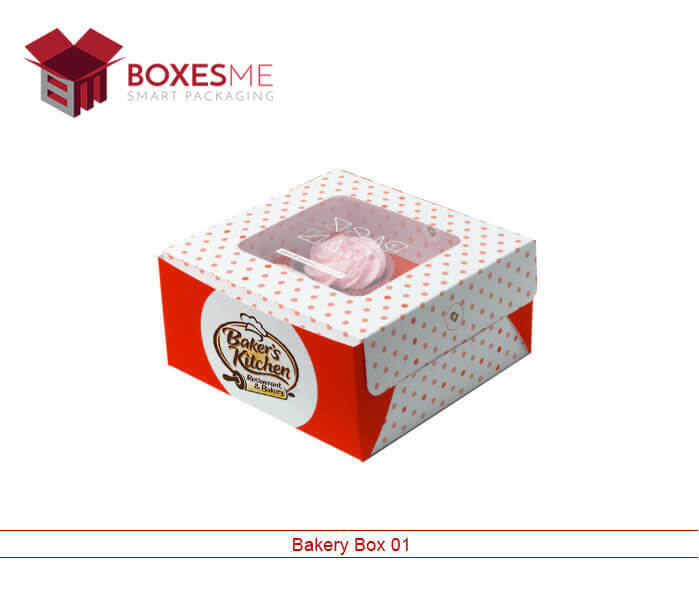 You can get any color of your custom printed bath bomb packaging box you want from BoxesME.